A lesson and game designed for Year 2 children (6-7 years) about warm and cold colours. It lends itself well to use with an interactive whiteboard. You can investigate pictures by looking at a small part of the picture at a time through the spyhole viewer. Learn how to draw in a fun way with Tracing Art. Julia Stubbs, an Advanced Skills Teacher, in Art and Design has produced this website of exemplar art and design work by students in the UK. Learn the Pointillist technique of painting. Look at a picture painted using this technique then create a picture of your own in this way. 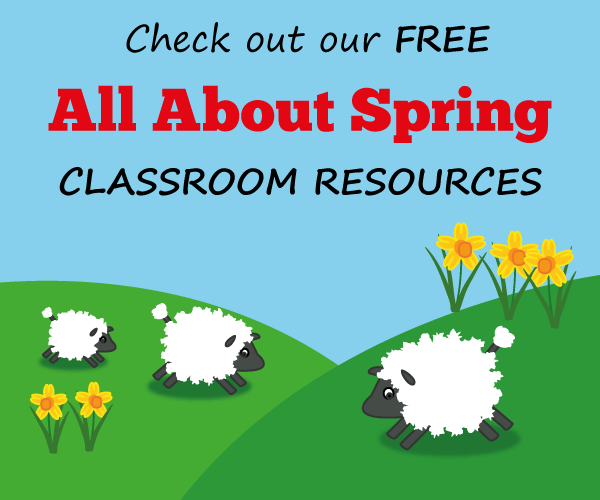 Teachers can download the lesson pack. Lends itself to an interactive whiteboard. Learn while some things are textiles and some things are not. This site works well on an interactive whiteboard. Hints and techniques to enable you to explore your artistic abilities with water colours, oils, acrylics, pastels and colour mixing. You will find it in the Creative Encyclopedia. Use the drop down box to locate the techniques section. Creative ideas for teachers, parents and children on this American site. The Web Gallery of Art is a virtual museum and searchable database of European painting and sculpture of the Gothic, Renaissance and Baroque periods (1200-1700). You can even take virtual tours such as one to the Cistine Chapel in the Vatican. This activity introduces the form of art known as Cubism. It shows how artists use shapes to make abstract pictures. Children can then make their own face in a similar style and print it out if they want. Good interactive whiteboard activity.